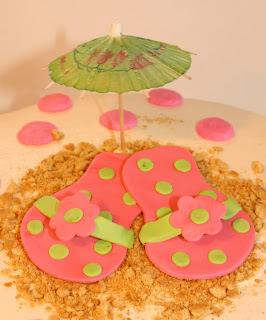 This cake was for a Hawaiian themed shower for a couple honeymooning in Hawaii. 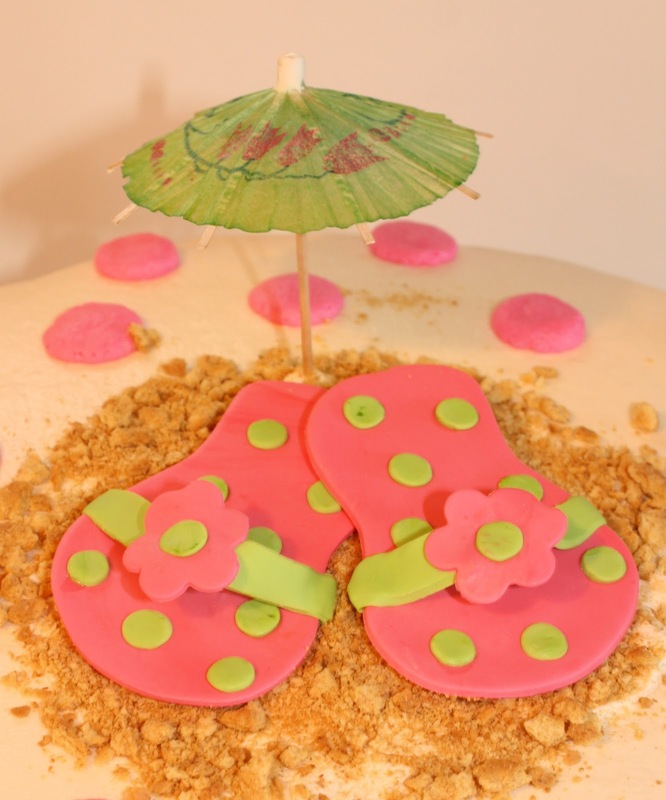 Their names are written in Hawaiian on the cake. The cake is marble with buttercream filling and icing. Congrats Hekele & Kukine (Heather & Dustin)!